Marcus Nispel — originally at the helm of End of Days — was fired from the project after various disputes regarding budgetary and creative matters. Replacing him was Peter Hyams (director of The Relic), with visual effects supervisors Eric Durst and Kurt Williams still attached to the project after Nispel’s dismissal. As a result of the situation, Hyams was allowed a short preparation time for the film — spanning only four weeks. 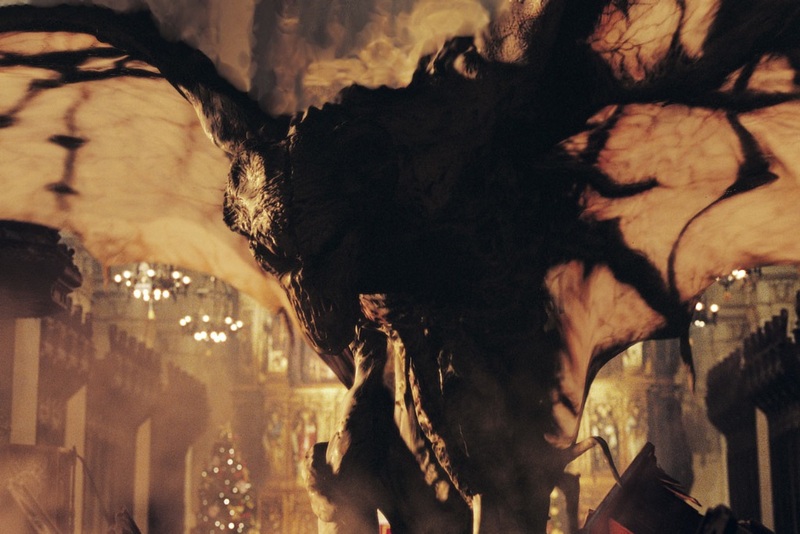 Stan Winston Studio was hired to bring to life the film’s visceral portrayal of Satan, aided by Rhythm & Hues on the visual effects front.